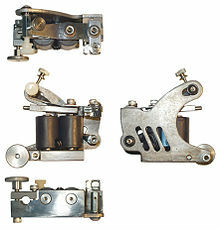 The most common method of tattooing in modern times is the electric tattoo machine, which inserts ink into the skin via a single needle or a group of needles that are soldered onto a bar, which is attached to an oscillating unit. The unit rapidly and repeatedly drives the needles in and out of the skin, usually 80 to 150 times a second. This modern procedure is ordinarily sanitary. The needles are single-use needles that come packaged individually. The tattoo artist must wash his or her hands and must also wash the area that will be tattooed. Gloves must be worn at all times and the wound must be wiped frequently with a wet disposable towel of some kind. The equipment must be sterilized in a certified autoclave before and after every use. 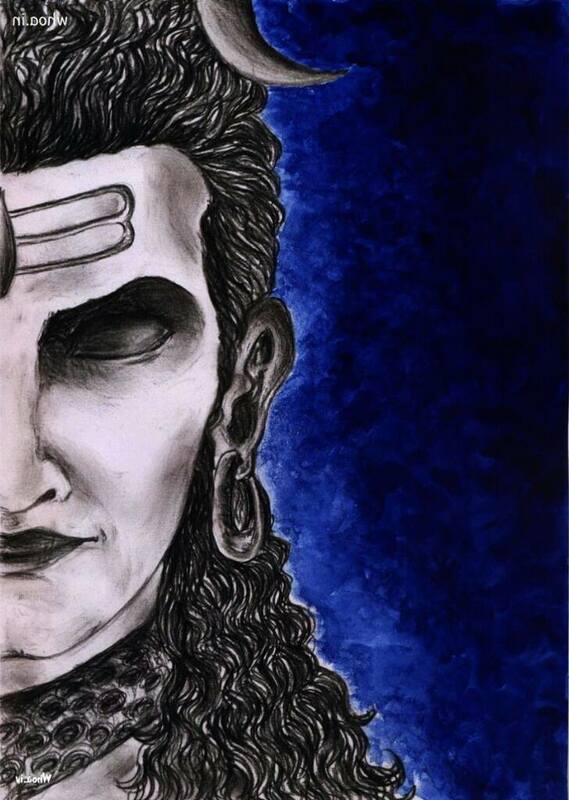 Nice post.Thanks for sharing this artiicle with us.Keep posting!! !